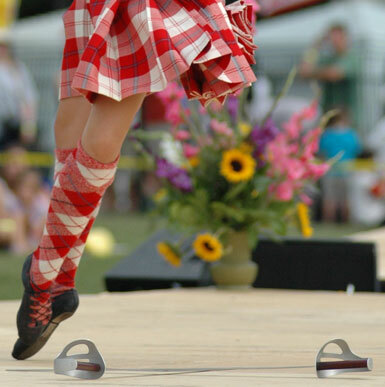 "Welcome to the home of Highland Dancing in Canada! 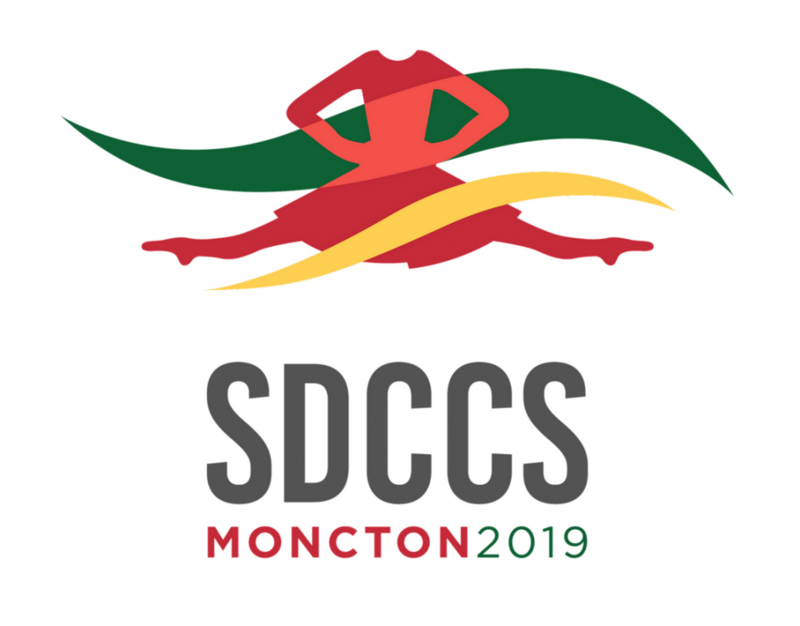 Keep your finger on the pulse of Highland dancing in Canada and around the globe"
"Keep up to date with what is new and exciting at SDC"
11. 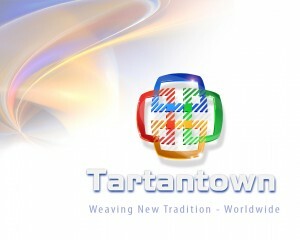 The name, age, birth‐date and dancer registration card number of each dancer, as well as the average age of the group.